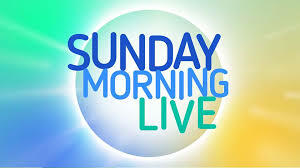 Little Forest Folk were featured on BBC Sunday Morning Live. To watch us in action click here. We are so happy to see nature education and the benefits it brings to children being discussed in mainstream press like The Daily Mail. We are incredibly excited and proud to be included once again in the prestigious annual Tatler Nurseries Guide. We are delighted to have been recognised by Tatler as one of the 'finest nurseries in the nation' in 'The Tatler Nurseries Guide 2016'. We're featured in Baby London's Forest schools section where Becky Dickinson looked into why education is moving out of the classroom and into the trees.